Michelle Connerty said development, environment, and infrastructure motivated her run. A member of the Leave Brookswood Alone movement has announced she will run for Langley Township council this fall. 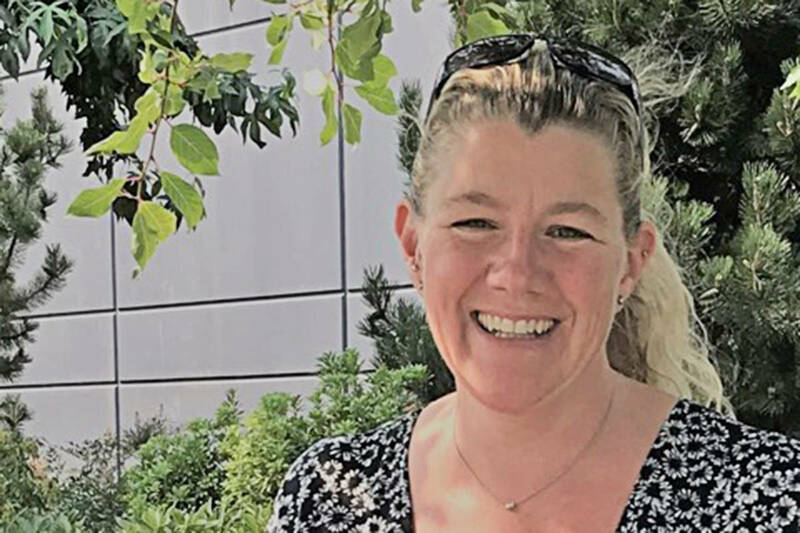 Michelle Connerty has lived in Langley since 2011, and said issues like a lack of neighbourhood plans or development phasing prompted her to speak up at council a number of times in recent years. The Brookswood Official Community Plan process, which took years and included a plan defeated by council in 2014, produced a great deal of opposition and activism from a number of residents. Connerty said she is concerned that issues in Willoughby, including parking, crime, and incomplete roads, could be replicated in other areas of the Township. “I intend to listen to the people of the Township of Langley and work extremely hard for the entire community,” Connerty said.